The Manila Food And Beverages Exposition 2016 recently celebrates a decade of giving a delightful food to Filipino people. A five -day food exposition at World Trade Center Manila showcased various local food and beverage industry. MAFBEX welcomes not merely the food lovers and business enthusiasts but people in all walks of life. Executive Chefs, International chefs, and even celebrity chefs showcased their talents for a series of live cooking and product demonstrations. 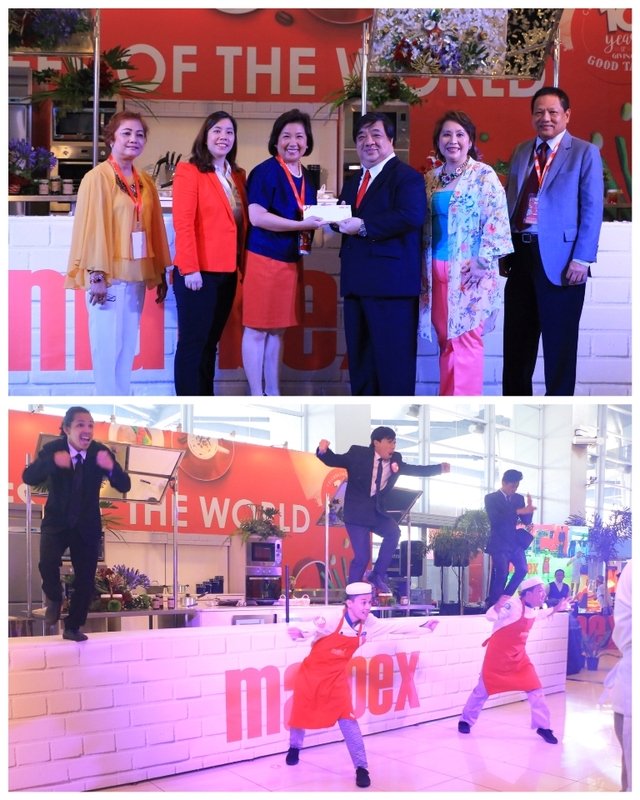 MAFBEX “10TH year of giving good tastes” was not merely the essence of the exposition but proceeds of the food event will be for the benefit of ABS-CBN Lingkod Kapamilya Foundation, Inc.